JP Morgan Chase has acquired WePay, reports David Penn at Finovate (Banking Technology‘s sister company). JP Morgan Chase has demonstrated a number of different ways for banks and other FIs to keep up with the competition: investment, in the form of its capital infusion into Bill.com, partnership, as in the recently extended deal with OnDeck, and outright acquisition, as in today’s case of WePay. The Palo Alto, California-based paytech will function as the payments innovation incubator in Silicon Valley for JP Morgan Chase. The terms of the acquisition were not immediately available, but the Wall Street Journal suggests the WePay price tag is just above the company’s most recently established valuation of $220 million. WePay founder and CEO Bill Clerico says the acquisition would enable the company “to better support (its) growing list of platform partners and the businesses they serve”. The two companies have set out distinct areas where the merger will provide new opportunities to software providers and merchants. These include instant onboarding for small businesses, instant payments for merchants, and the ability for software platforms to serve as payment facilitators or third party payment processors. Earlier this month, WePay announced a partnership with SignUpGenius. Over the summer, the company released new national research that showed 41% of businesses suffered from cash flow challenges and 16% experienced payment fraud in the past year. The research also revealed high adoption of business management software tools or apps among SMBs (84%) and a high preference for faster service from their technology (50%) and improved security (45%). 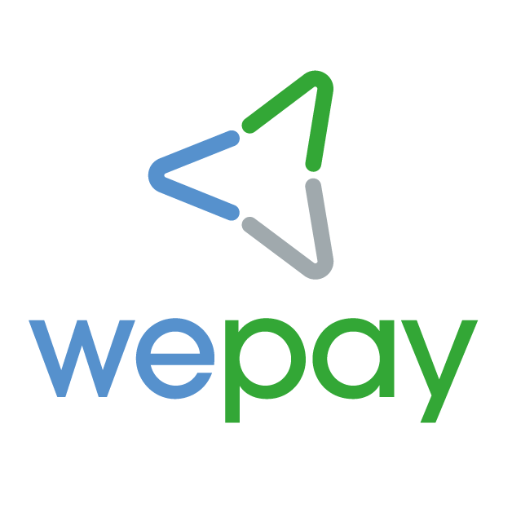 In March, WePay began accepting Apple Pay and Android Pay online. As international regulators demand more detail from banks on payments to individuals and companies, the first order of business is to ensure compliance with mandates. Migrating Swift MT payment formats to ISO 20022 will allow the industry to shape the transformation of payment messaging standards rather than have others shape it – but there is a need to set timelines for implementation or cede control. You Invest undercuts most digital trading competition.